Many developers have been ditching Microsoft’s Games for Windows Live service in favor of Valve’s Steamworks since last year, when Microsoft confirmed it will retire its PC Marketplace. DiRT 3, Batman: Arkham Origins, and even Ms. ‘Splosion Man developer Twisted Pixel, a Microsoft owned studio, are all using Steamworks now to manage achievements, multiplayer and other features. 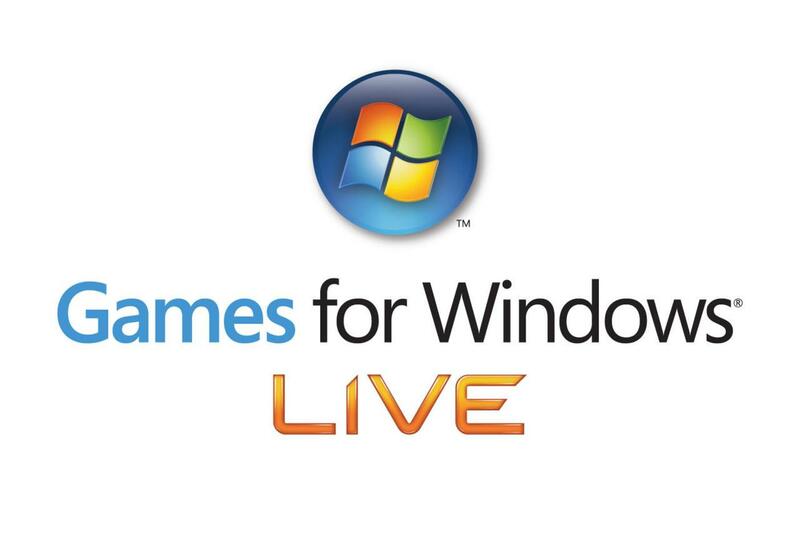 But contrary to rumors, Microsoft insists that it is not shutting down Games For Windows Live on July 1, 2014. Tagged Down, Games, It’s, Live, Microsoft, Says, shutting, Windows.